Ivan, in his early forties, returns after many years of absence to his native town – a typical Middle – European small town in Northern of Croatia. His roaming through Europe left him in a rather distraught state and he is now in search for his identity and peace of mind. As a child of five, he was, literary taken from his birth-place and now – bereft of his parents and family, he will try to solve the puzzling event of his childhood. Thus, in this place where so many unusual things have happened which may have had an influence on the dramatic destiny his family has suffered, he turns attention to himself by to his personal investigation. 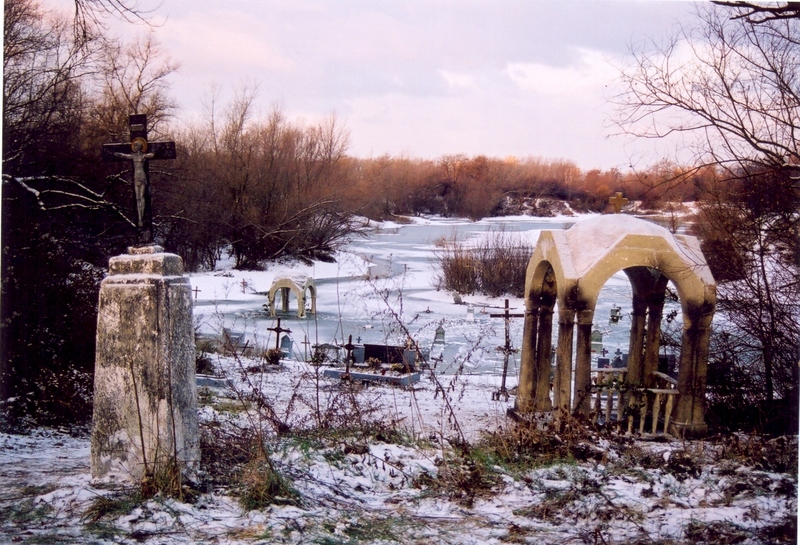 The town is, however, threatened by the river which already has sunk a good part of the cemetery. Along this threat an unexpected plot, in the genre of a film noir, thriller and horror – a certain «fantasy of soul», develops.